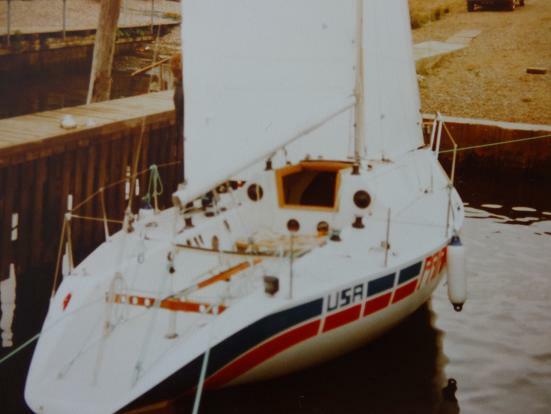 1979 Quarter Ton Cup, San Remo: 6 - 36 - 43 - 14 - dns = ??e/56. Roy CUNDIF, US owner. 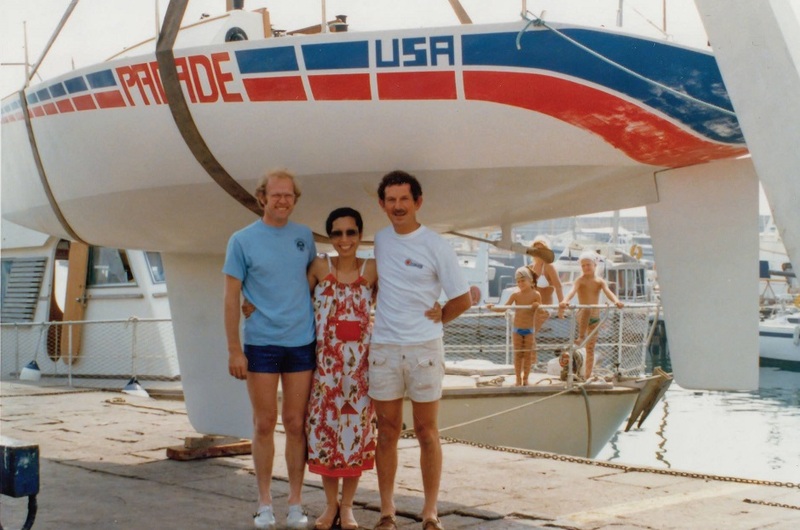 Information and picture from Dutch QT Class Facebook, November 2015: "Roy was so impressed with the Mohnhaupt 1/4 tonner '4 Samurais' that Mohnhaupt was asked to design a new boat for the 1979 Worlds in San Remo. 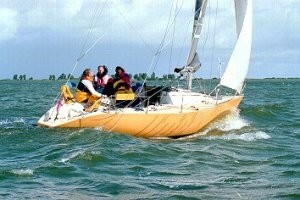 'Parade' (US-25) was a fine boat and very fast downwind. 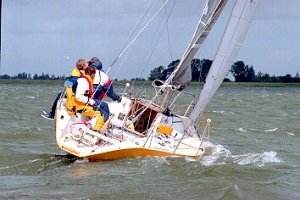 A protest in one race and poor navigation put the team out of the running...'Parade' was sold to Germany after the 1979 Worlds., and in 2000 she moved to the Netherlands. 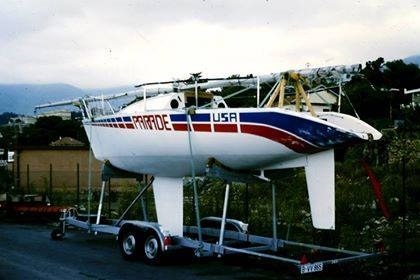 As 'The It...ch' she raced a lot of regatta's. Hope to see her at the 2016 DQTC!" Won a few regatta's in IMS races. two times overall yearprices. 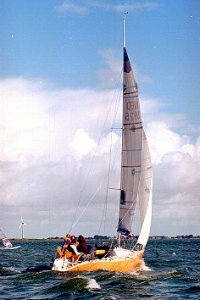 29-31 mai, Vice Admiral's Cup: 10 - (11) - 11 - 11 - 11 - 7 - 11 - 11 = 72pts, 11e/12 quarters.